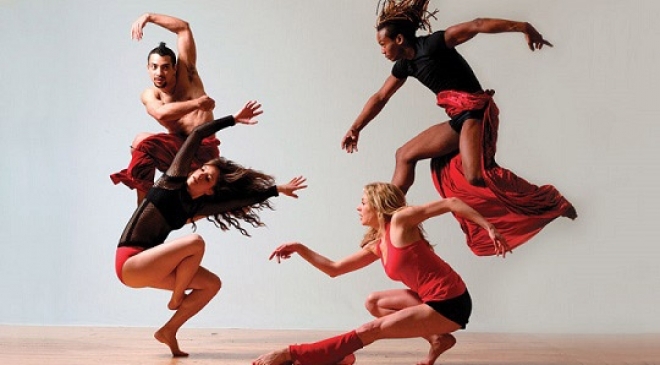 TITAS/Dance Unbound and the AT&T Performing Arts Center are proud to host a free workshop led by The Actors Fund: Time and Money: acquire strategies to manage your schedule and finances to create a healthy balance in your life and career. Working in the performing arts can leave you feeling like you’re juggling too many projects all at the same time, feeling scattered, and still not meeting the income you need to grow your career. In this workshop, you’ll learn how to manage your precious time, and empower yourself to make financial decisions that support your career and life goals. Union and non-union entertainment industry professionals and performing artists of all kinds are encouraged to attend. 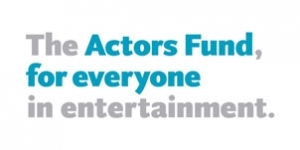 The Actors Fund fosters stability and resiliency through career and wellness services, and is a safety net for performing arts and entertainment professionals during times of crisis and need. 5:30-7PM. Winspear Opera House. Skyline Terrace (4th Floor). 2403 Flora St. Dallas TX 75201. For more information, call 214.978.2891 or email evanvleck@titas.org.